Over the course of my years photographing weddings, I've come to work with and meet some amazing vendors, many of which I am lucky to call my friends. 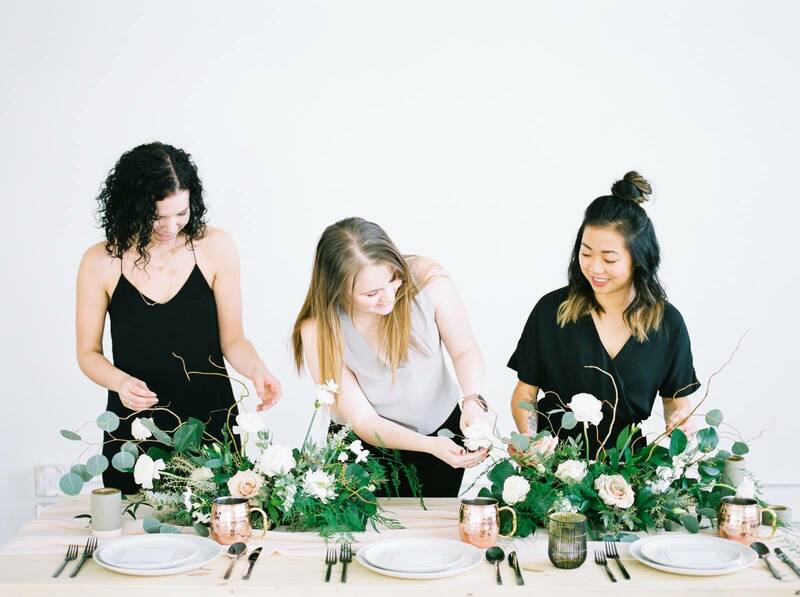 The ladies from Fall For Floral's, in my experience, not only do beautiful work but are wonderful people to work with who possess truly collaborative spirits. 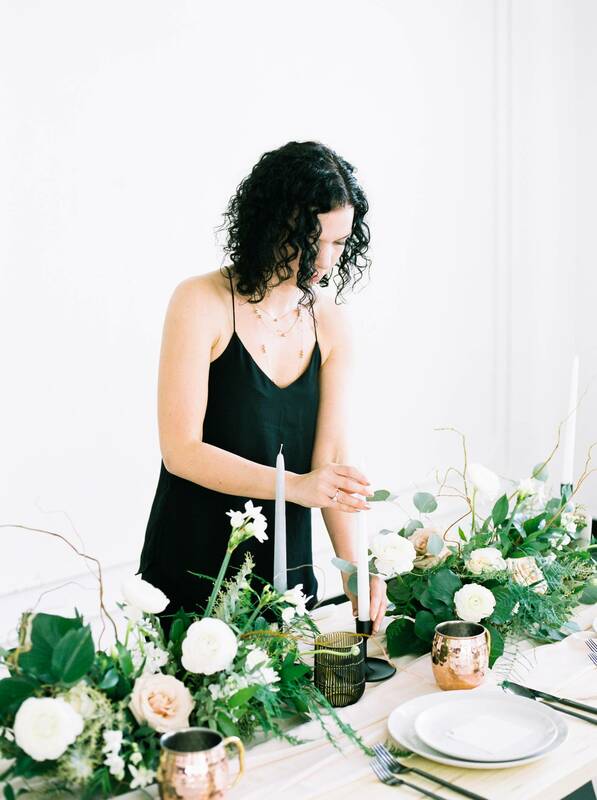 That willingness to create something not only for you, but with you, in partnership, is essential for making sure your vision for your wedding is executed. 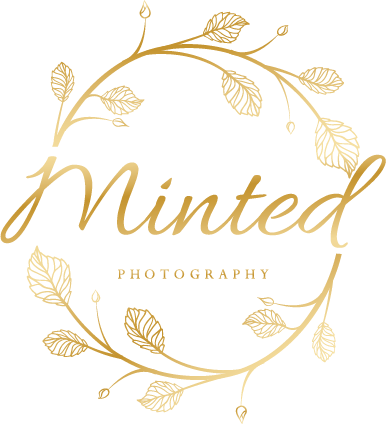 Inquire about your Edmonton Branding Photography shoot. Beautiful ladies and photos! Love those florals! They are masters at what they do! Love the mostly green bouquets that are in right now! Oh my goodness me too! I love the light and airy tones in these photos. And I LOVE flowers!! I don't even want to think of that! LOL I LOVE flowers!! Great looking florals! Beautiful ladies! Very welcoming.